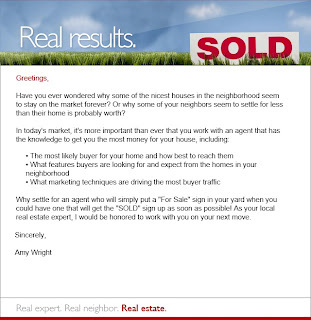 Current information about Rancho Santa Fe area real estate. 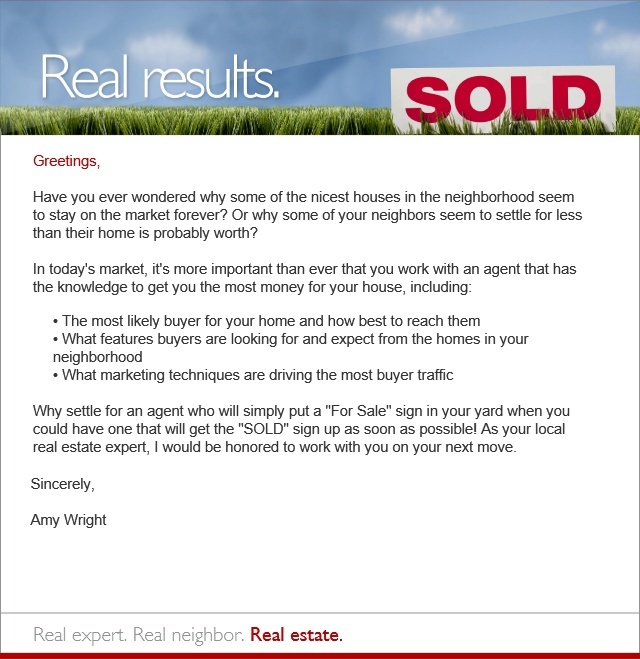 Informative posting regarding noteworthy commentary on San Diego's high-end real estate market. How to Lower your Property Tax Assessment! Despite home prices in major urban centers decreasing 31 percent between 2005 and 2009, property taxes across the U.S. increased by nearly 20 percent. There is good news, however; homeowners can fight back. •	Homeowners should keep in mind that property taxes do not always correspond with home values, because local governments typically don’t measure values every year and some have limits on annual property-tax increases. •	As a result, current property taxes might reflect the home’s value when the market was healthier. According to the Congressional Budget Office, property-tax adjustments lag behind changes in home prices by an average of three years. •	Although homeowners cannot change their property-tax rate, which is set by the local government, homeowners can get their assessment lowered if they appeal to their local assessor. •	One key to a successful appeal is fact checking the assessor’s work. About half of all successful appeals come from homeowners pointing out an error in the assessor’s description of the home, according to one property tax expert. •	During the appeal process, which is similar to a less-formal court hearing, homeowners may present their case to several local officials or representatives. The simplest way to convince officials that a property has been incorrectly valued is to provide evidence of the sales price of homes that are comparable to the property being discussed. This should include square footage, amenities, and neighborhood characteristics. Sale documents and photos of the property in question, as well as the comparable properties also should be brought in. •	Homeowners who have made improvements or substantial changes to the property should be cautious about appealing an assessment though, as it could have negative effects and actually increase the property’s value and, in turn, the property taxes. SOLD! Still Standing on the Market? Call Me!! SHORT SALE SELLER WALKS WITH $29,000!!! ASK ME HOW! Amy Wright, 2010. Watermark theme. Powered by Blogger.